Drone real estate photography pricing can vary across the board, as some photographers may charge by the hour or by the size of a property. Thumbtack states the average cost for drone photography is $240-$340 per project, citing the above factors as contributors to variations in pricing (2018 Average Aerial Photography Cost). 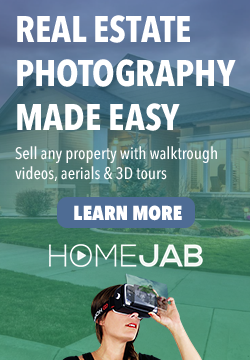 HomeJab’s drone real estate photography pricing is based on flat rate packages that include the amount of time it may take to complete the shoot and the many other factors that go into drone photography. 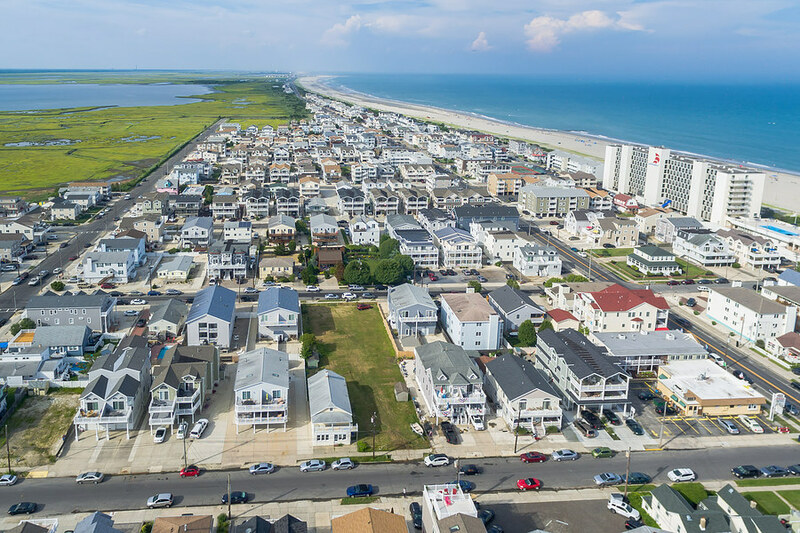 Drone photography has become immensely popular in residential and commercial real estate, but there are a few different aspects to consider before deciding on a company to hire. Drone Photography can take any listing from ordinary to luxury, but operating and using a drone legally is not as simple. 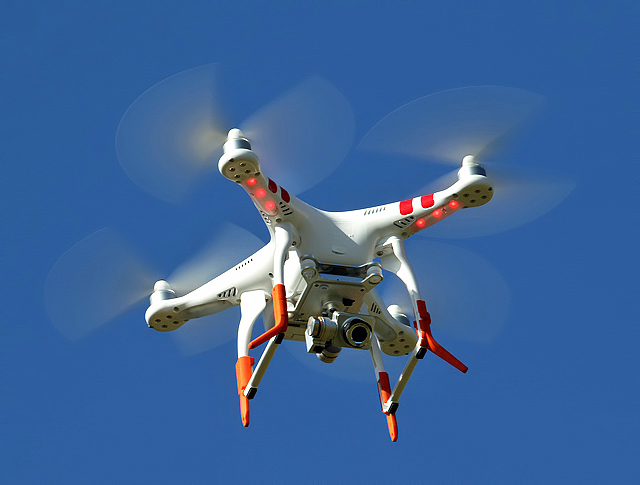 The first commercial drone was made available to the public in 2010 (Vision Online Marketing, The History of Drones in the US). By 2015, millions of drones were being used for recreational and commercial use, causing public controversy over privacy concerns and flight regulations. Then came drone registration and licensing by the Federal Aviation Administration (FAA). Today, all drones must be registered with the FAA, even for hobby or recreational use. For commercial use, such as real estate photography, a Part 107 certification or FAA Exemption is required. A photographer has to take these requirements into consideration before they can begin scheduling and pricing out their drone photography services (FAA, Getting Started). FAA certification or exemption is a must when shopping around for a drone photographer. You don’t want to run into any legal problems with the FAA. HomeJab has acquired a 333 Exemption from the FAA to fly drones commercially for the real estate industry. This ensures our photographers do not need to worry about this additional exemption, and neither do our customers. What’s included in Drone Real Estate Photography Pricing? It can be difficult to know what is included in the initial price tag of a drone photography shoot. 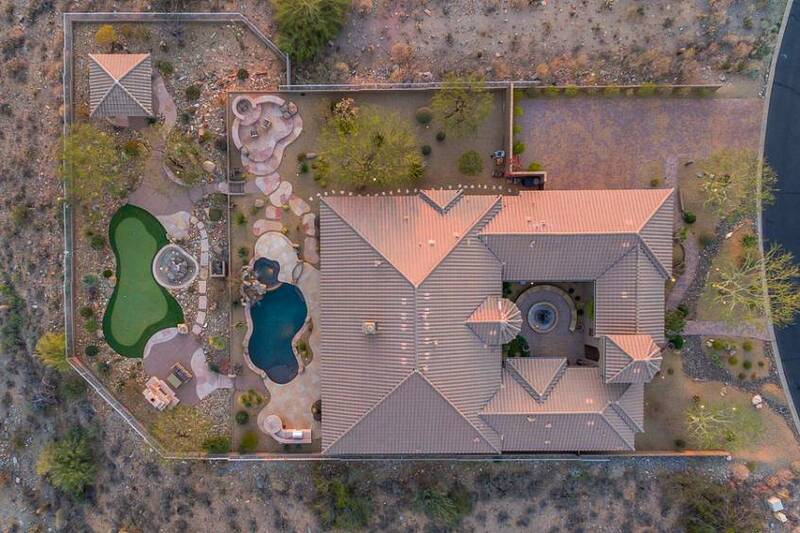 Large estates, acres of land, and commercial lots can benefit greatly from drone photography, but how long does it take to shoot listings of that size? Depending on the skills and experience of a photographer, it can take anywhere from one to five hours to complete a shoot (DronesMag). If you’re working with a photographer who charges by the hour, this can blow out your budget. HomeJab offers flat rates on our drone photography, meaning we do not charge by the square foot or by the hour but rather by the service we are providing. This allows you to set a budget and stick to it. HomeJab’s most popular drone package includes 15 drone photos and a drone video for a flat rate price of $250. No matter the square footage of the property or the photographer’s amount of time spent at the shoot, the price will still be $250. In addition to drone photography, you may want to consider the cost of having additional ground level photos and a video tour of the listing. This may not be useful for a commercial lot or bare land but could be a necessity for a residential home. Some photographers may be able to offer additional services as an add-on, but this can bump up the cost significantly. At HomeJab, our drone real estate photography pricing can be packaged with our other services. This gives you a guaranteed price up front, at a better rate. Many agents and sellers with smaller residential homes may opt not to have a video of their property at all, but need a complete photo shoot. Drone Photos can be added to our standard photography service (ground level interior and exterior photos) with the Photos Plus package for $295. Some properties require it all, however. Our Premium package includes interior and exterior photos, drone photos, and a virtual video walk-through of the property with drone video for only $395. This provides a complete tour of the property and is a great option for attracting buyers from across the country or overseas. In addition to these affordable drone photography options, we have The Ultimate Luxury package that includes the best of what HomeJab has to offer: HDR photos, drone photos, and a video walk-through with drone video for $585. This is our best option to market your property as top-notch luxury. How fast will I get the photos back? The turnaround time to receive your photos and video can be another worry on your list of factors to consider. Every photographer and company will have different turnaround times. Independent photographers can potentially take 5 days to deliver a final product. 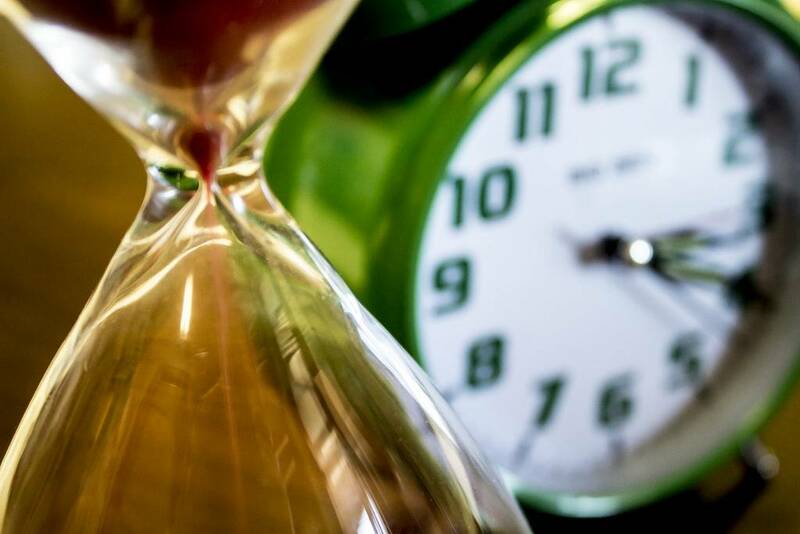 Some companies can accommodate 1 or 2 day turnaround times, but may charge an extra fee to have your media expedited. Here at HomeJab, we deliver all media 24 hours after your shoot is complete, no matter the package. It is important to consider the turnaround time to receive your drone photos and video, as this can have an impact on your bottom line. Drone real estate photography pricing has many moving parts that can contribute to variations across the board. The more you know upfront about a company, the better you will understand the actual cost. HomeJab’s pricing is a flat rate every time, on every package. Looking to talk to someone about your ultimate package for a commercial real estate property. Please give me a call at your convenience.